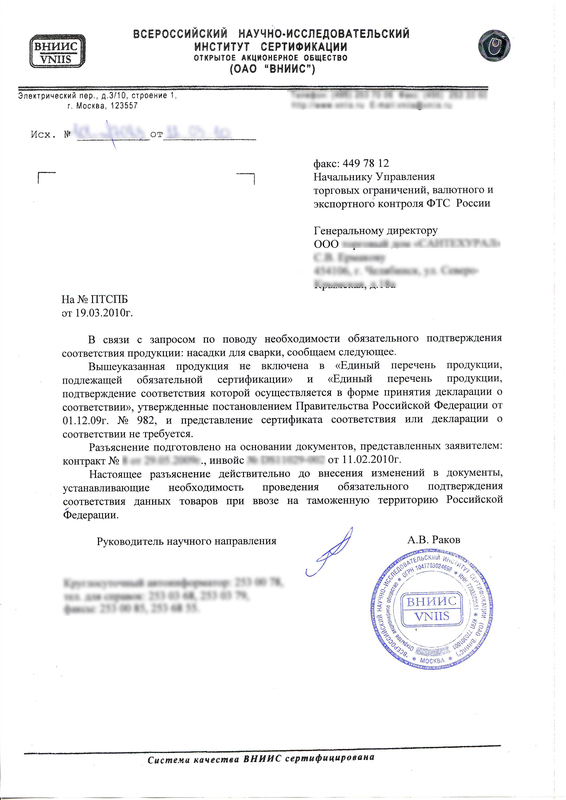 To issue the certificate of conformity or the declaration on production it is necessary before crossing of border ofRussiaby it. 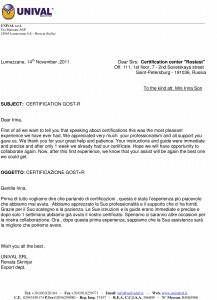 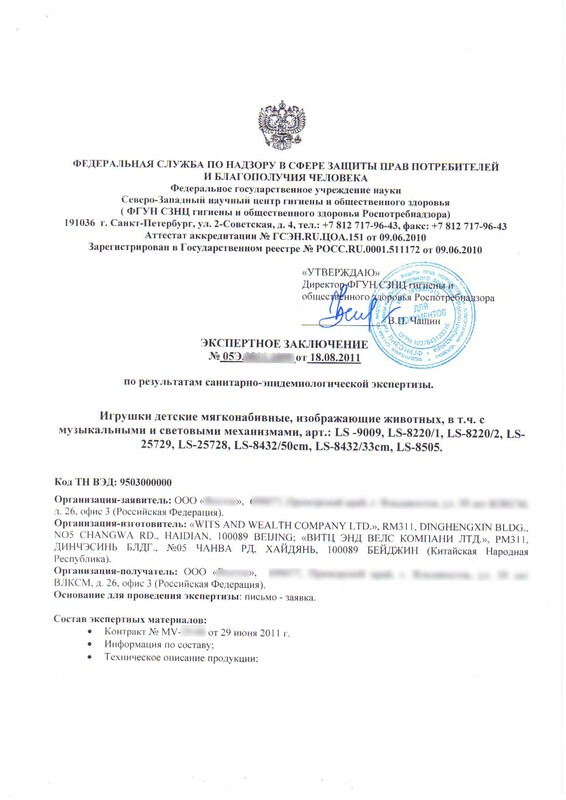 If the foreign producer has assessment certificates compliance of production obtained in the country (goods manufacturer’s certificates of origin), they are recommended to be provided in the Russian certified center. 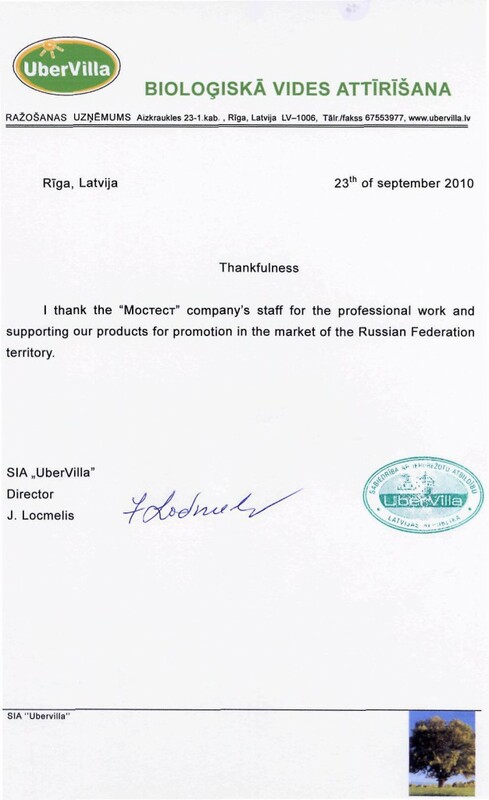 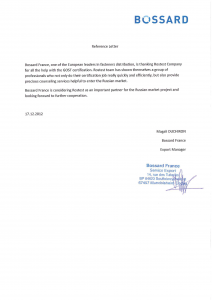 If between the country of the importer and theRussian Federationthere is a bilateral agreement about mutual recognition of certificates of quality or protocols of laboratory researches, it can significantly simplify procedure of registration of the certificate inRussia. 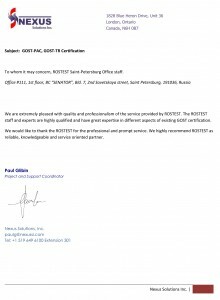 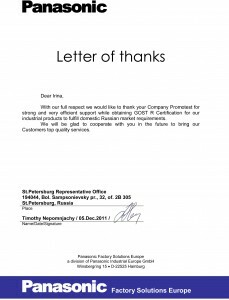 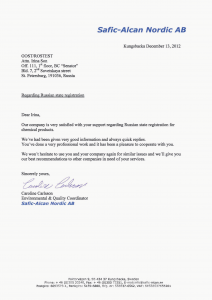 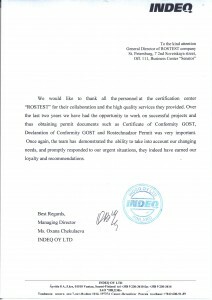 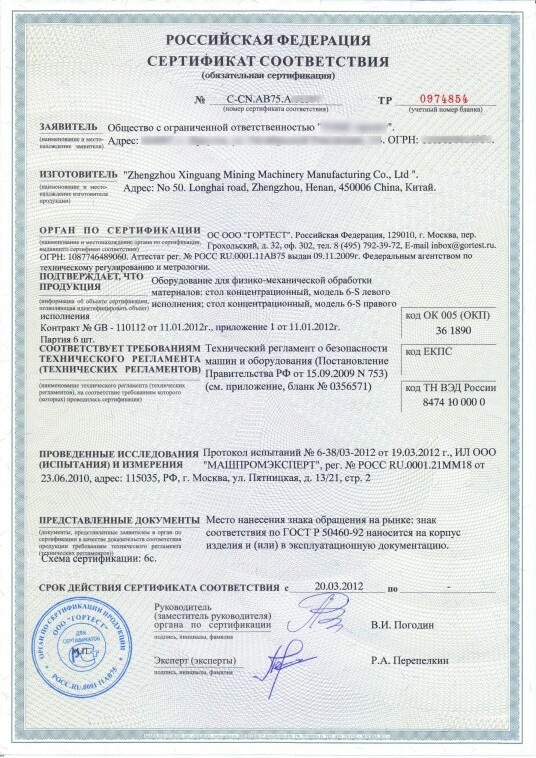 If the manufacturer’s certificate of origin of goods is issued in structure which passed accreditation of Gosstandart (Rosstandart), the Russian certificate of conformity can be issued without new tests of production on the basis of the foreign certificate. 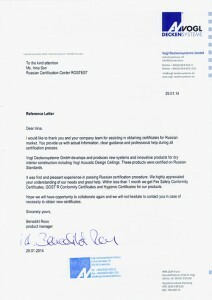 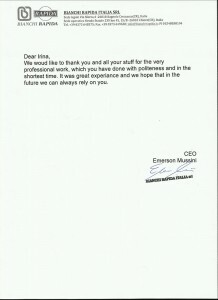 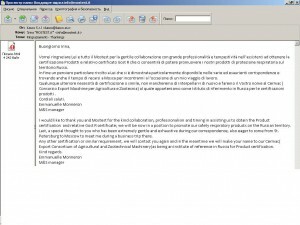 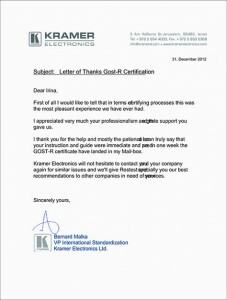 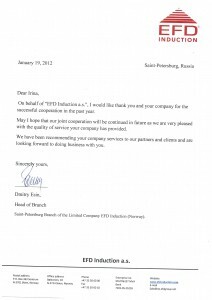 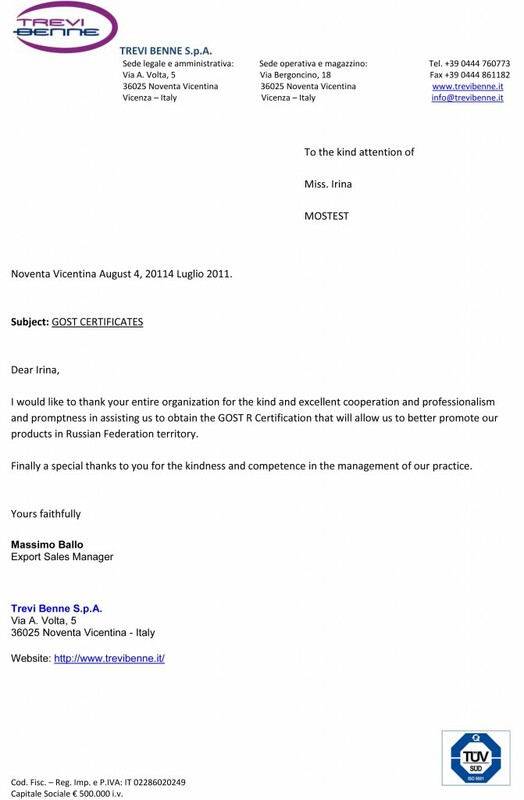 This, so-called, evidence of recognition of the certificate. 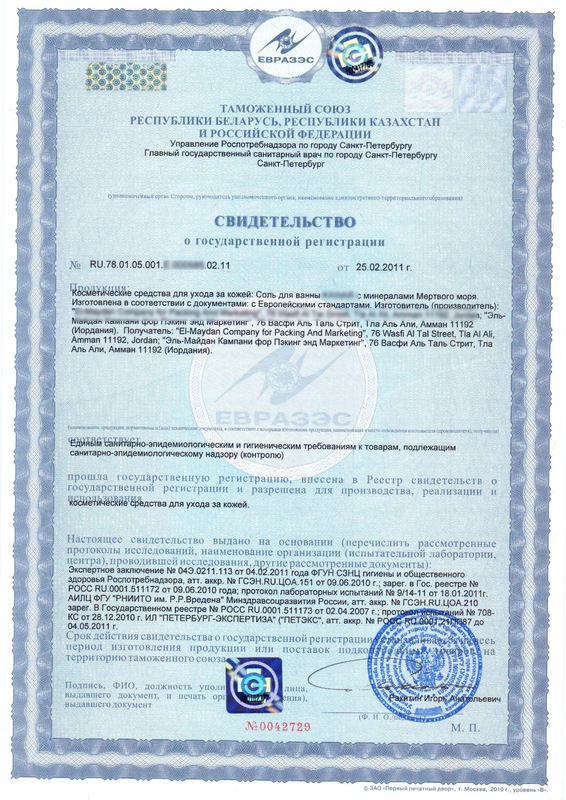 The foreign structures having the Russian Certificate of accreditation, for example, the following: “TSE”Turkey, “DEMKO”Denmark, “Stiftung Warentest”Germany, “KEMA”Netherlandsand others. 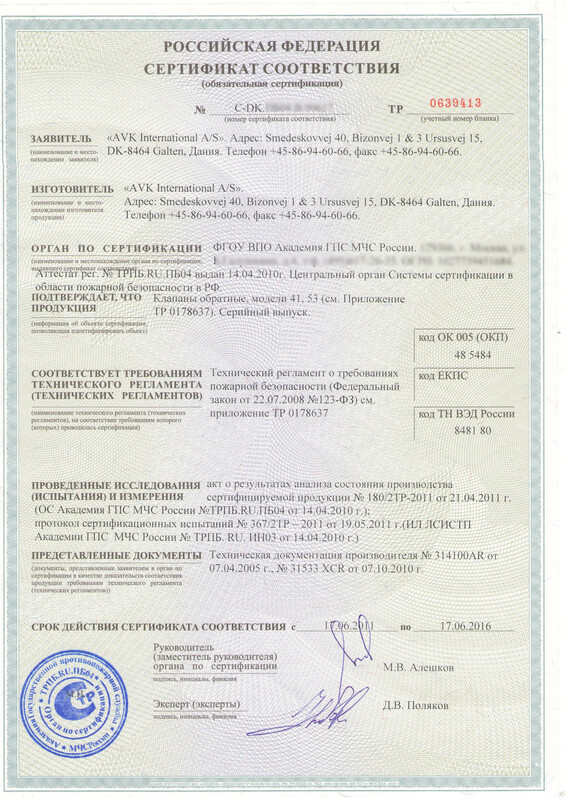 If the Russian certificate of conformity is made out on the foreign manufacturer and is “the certificate on the producer”, on it production sent to the address of various Russian importers can be imported. 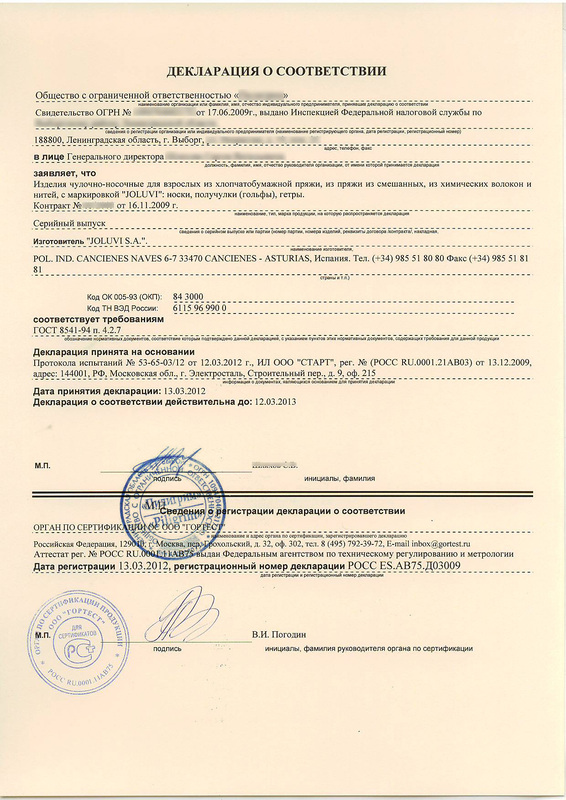 The volume of delivered goods in this case isn’t limited by a framework of one contract, and the certificate has a certain expiration date of its action (certificate term till 3 years). 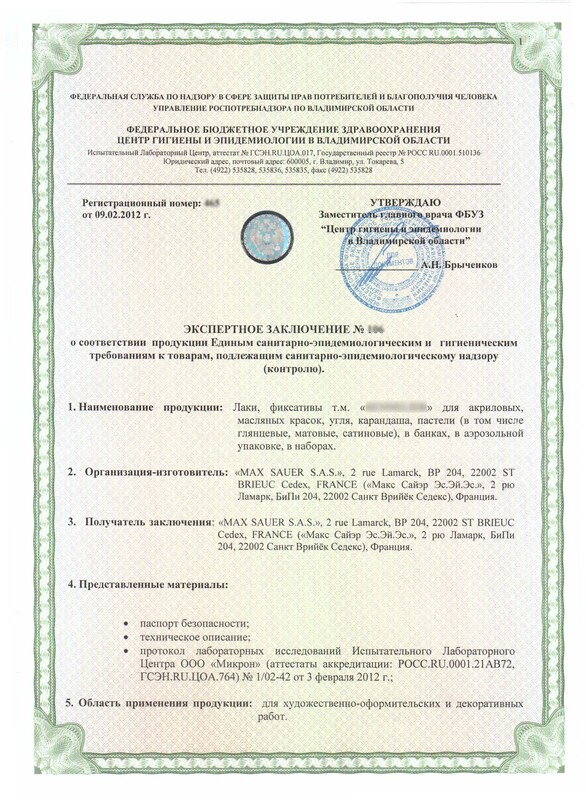 If the certificate of conformity was issued on the contract or single production and is “the certificate on the contract” or “the certificate on party”, when importing toRussiathe following consignment of goods of the same producer (and addressed to the same importer) will need obtaining the certificate on the new contract. 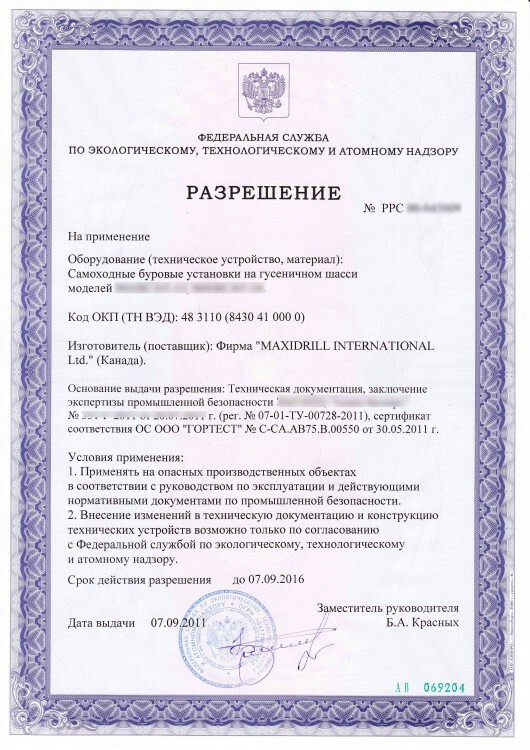 (Admissible period of validity of the certificate — no more than one year). 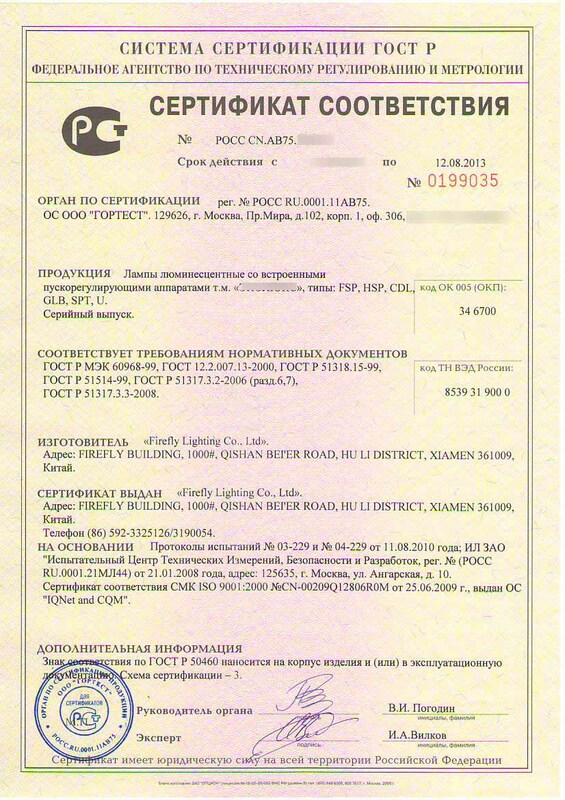 Without the allowing document freight won’t cross the Russian border. 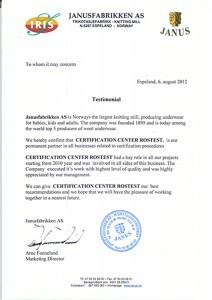 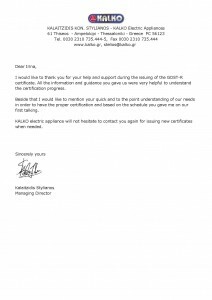 What for is it required to certify import production?